If you haven’t heard of Khalid (pronounced as kuh-leed), you better catch on to him quick. The young R&B crooner has been a breakout success and is probably already in your girl’s Spotify playlist. 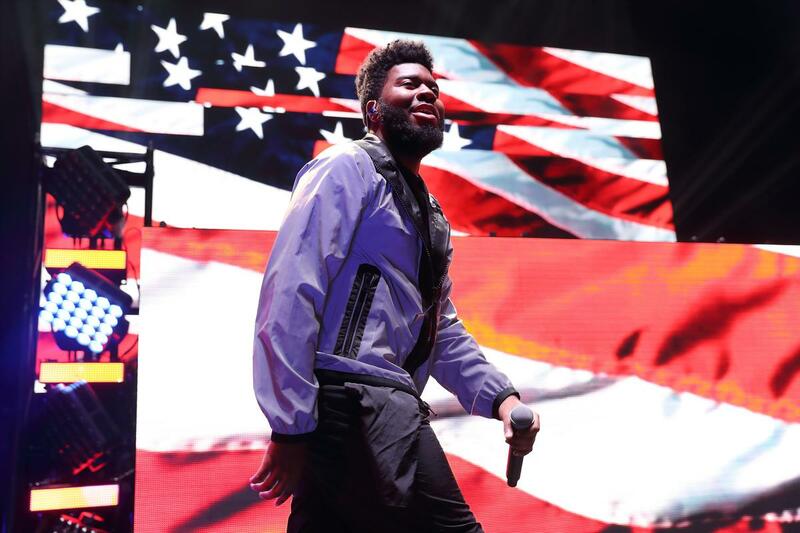 Based in El Paso, Texas, Khalid studied singing and musical theatre, and spent his free time recording music and uploading songs to his Soundcloud. After several celebrity Snapchat endorsements of his single, “Location”, the song began to blow up, eventually reaching the top 20 of the Billboard charts. 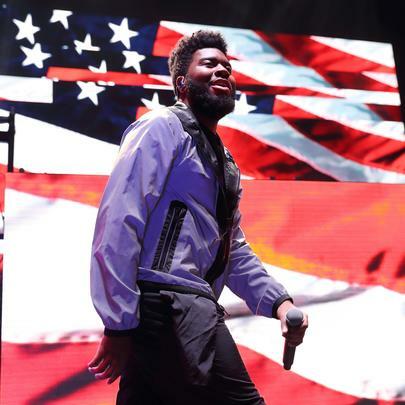 Having signed his deal months after finishing his high school education, Khalid released his debut album, American Teen, in 2017. The album was met with both critical praise and commercial success, having reached number four on the Billboard charts and being certified platinum.